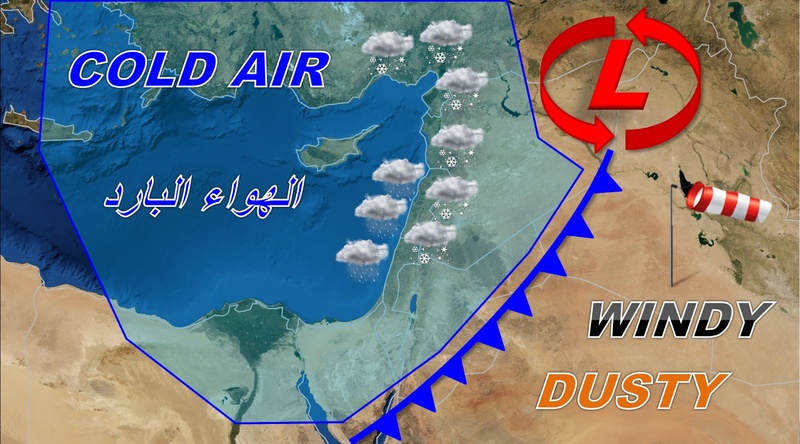 According to studies from several Russian meteorological services, many European and Middle Eastern countries (such as Lebanon, Syria and Jordan) will face abnormally low temperatures this coming winter. It might even be the coldest winter in the last 100 years writes the Russian newspaper Noviye Izvestia. Lebanon will be affected by this Atlantic jet stream and low solar activity that will hit in December/January of this year. The whole region will see temperatures up to 10°- 12°C cooler than normal. 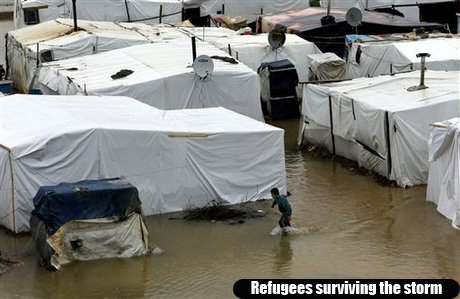 The consequences of such phenomena is not new to Lebanon and Lebanese, and could have a higher cost this year due to the increasing number of Syrian refugees, the shortage in electricity and the lack of preventive actions by a government in transition. Evacuation of both legal / illegal constructions near the rivers course. Municipalities should clear all the waterways on the main roads and bridges to avoid floods. 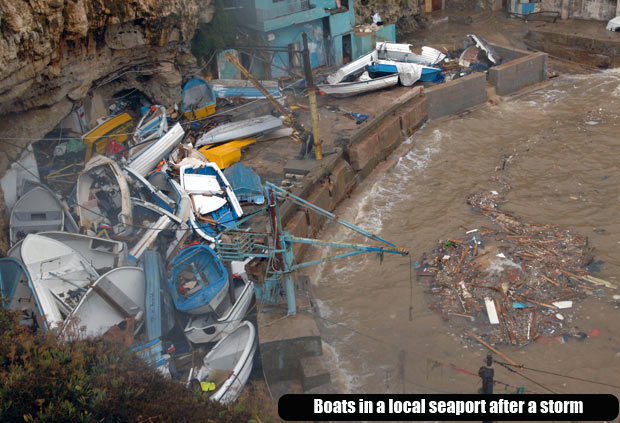 Authorities should stay on alert 24/7 for emergencies assistance. Tossing of raw salt on freeze slippery routes in the mountainous areas. Provide shelter for homeless people along with blankets and food. Make sure to have enough supply of fuel and wood for the winter season. Store enough medicine and food at your house for a week. Park your vehicles in open space areas, away from trees and car park shades. Keep a first aid kit in your car and home. During thunders, unplug all your electrical appliances. Consume food that keep you warm such as meat, soup, rice, and potato while reducing excess fluids, vegetables and raw fruits that can cool down your body.